The Pioneer DJ TORAIZ SP-16 Sampler with Dave Smith Analog Filters will take your creativity to the next level, whether you're in the booth, studio or on stage. 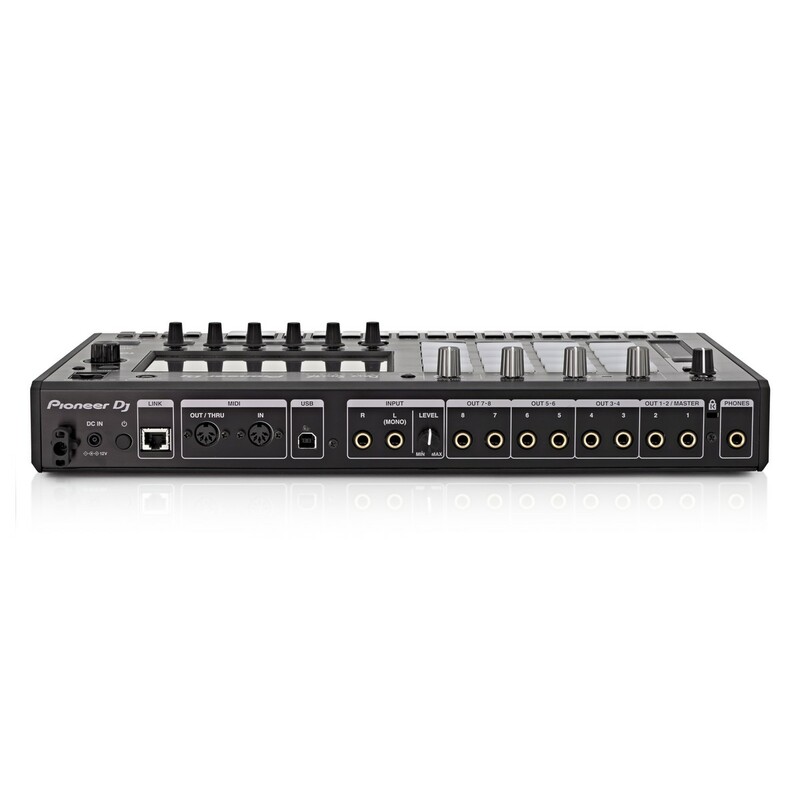 This tactile sampler can be used as a stand alone unit without the need of a laptop, and features an intuitive touch screen and layout, 16 powerful sampler engines, analogue filters based on Dave Smith Instruments' Prophet-6 Synthesizer and quantize via Pro DJ Link. 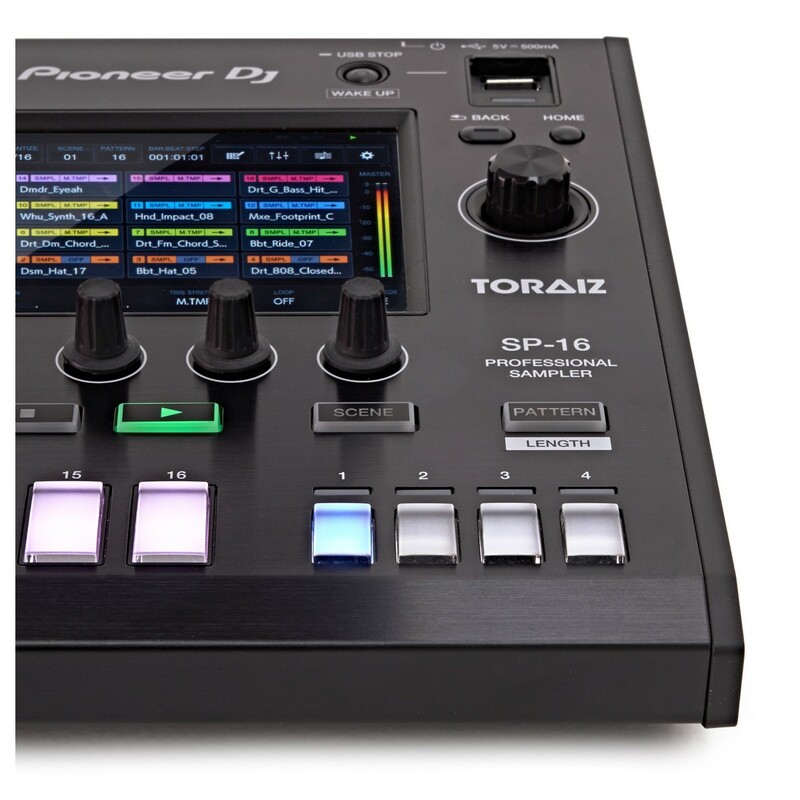 The Pioneer DJ TORAIZ SP-16 allows you to load samples via USB or from the internal memory; then use the 16-step sequencer to create patterns, or playback loops or trigger oneshots with the multicoloured Performance Pads. 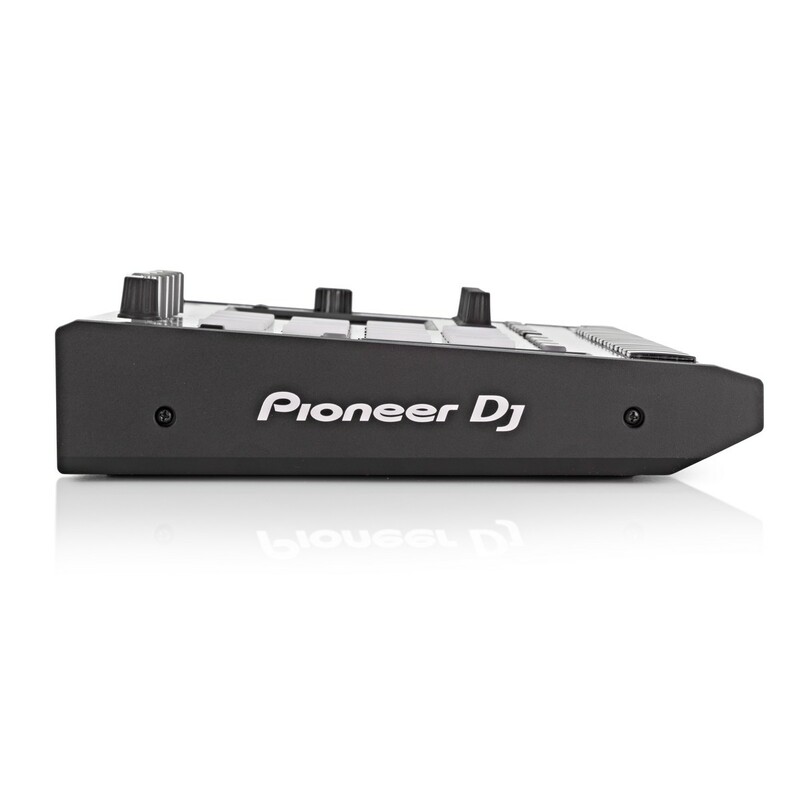 Pouring more than 20 years of electronic music industry experience into their first sampler, Pioneer DJ have partnered with the legendary synth creator Dave Smith to create a versatile sound machine. Give your creations a rich, analogue warmth and presence with the on-board Dave Smith Prophet-6 analogue filters. The real-time processing engine means you can reliably manipulate the sound using time stretch, pitch bend and amp envelope. Plus a touch strip gives you instinctive control of various parameters including pitch bending. The large touch screen puts all the information you need in your line of sight. Quickly browse and load samples, and allocate colours to them for a visual guide. Or see realtime waveforms and full details of the sample’s characteristics, and use the dials underneath to manipulate a variety of parameters. 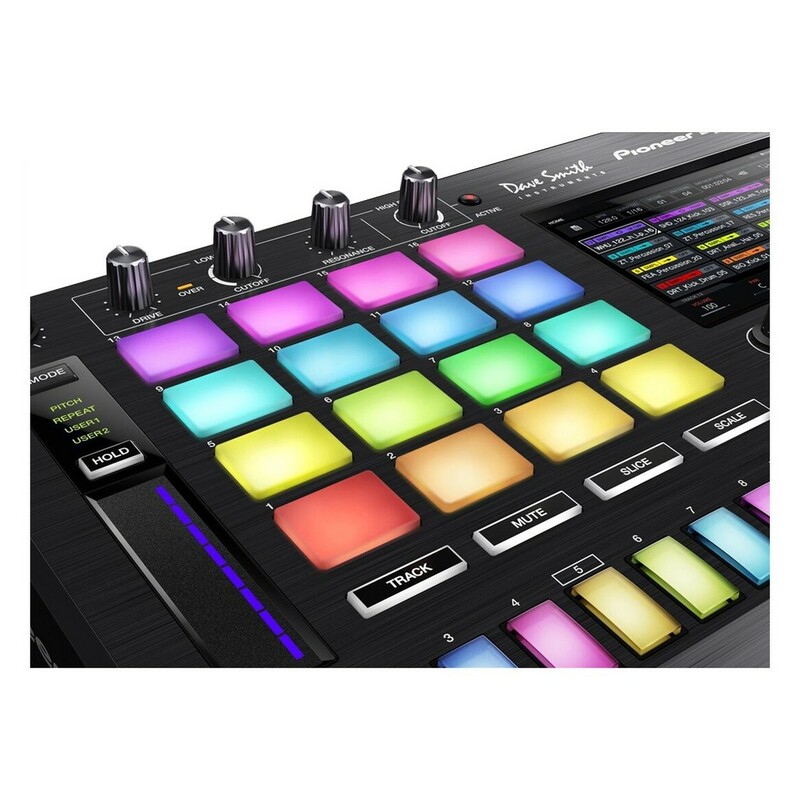 Add the TORAIZ SP-16 to your CDJ or XDJ set-up using Pro DJ Link and the sampler will snap your one-shots and loops to the beat of the master deck.1 So you can layer multiple sounds over your tracks and they’ll always be in sync. 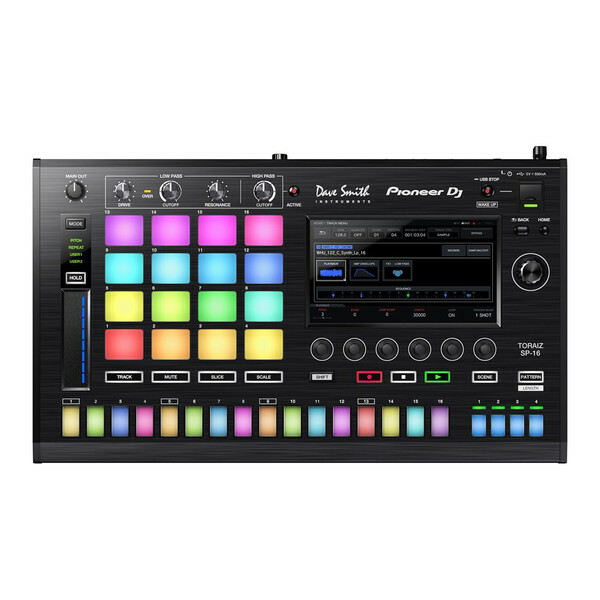 It also has a MIDI clock so you can connect other devices via USB and stay in sync, and we’ll be adding connectivity with DAWs and synths at a later date.